Meticulously maintained 4/3 free-standing townhome with all the upgrades! Super energy efficient home w/ cellulose insulation, insulated interior walls and high-end appliances. 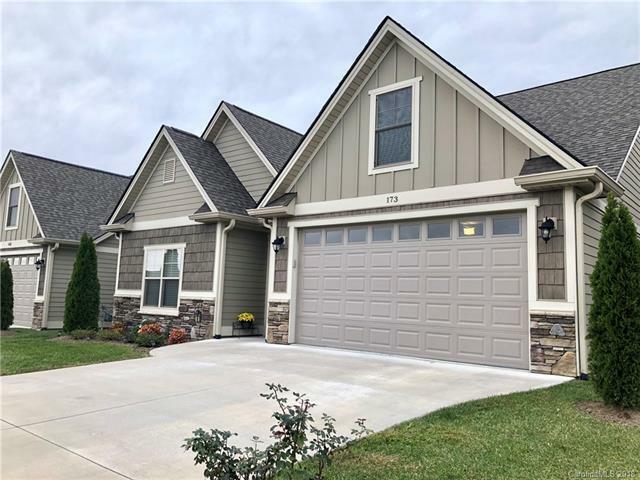 Master on main, hardwoods and tile throughout, natural gas connection on back porch for summertime grilling and much much more! Gated community with pool in an excellent and convenient location.